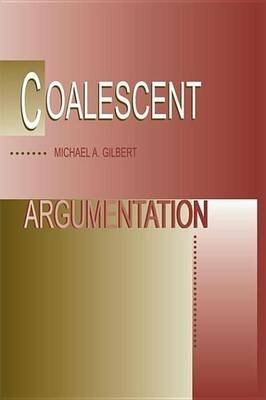 For researchers and grad students in Argumentation Theory. Author's unique approach, drawing on theory from other disciplines, should attract interest from Comm Theory, Discourse Analysis, Philosophy, and Psychology. Possibly Management, too.